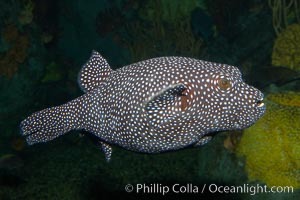 Guineafowl puffer fish, black phase White Spotted Balloon Photo. 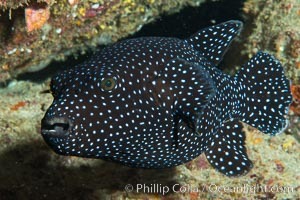 Guineafowl puffer fish, black phase White Spotted Balloon Picture. 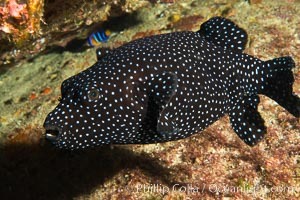 Guineafowl puffer, black phase. Stock Photography of White Spotted Balloon. 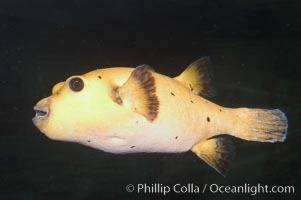 Guineafowl puffer, golden phase. Photograph of White Spotted Balloon.